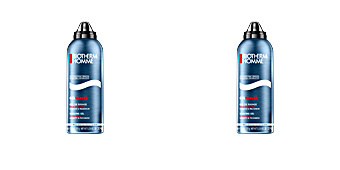 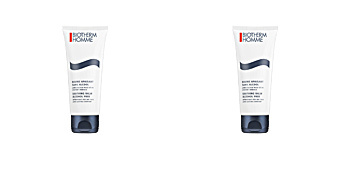 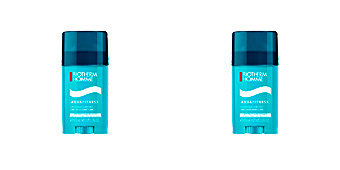 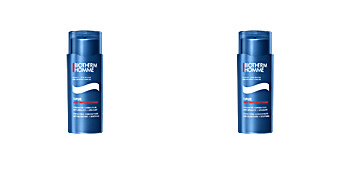 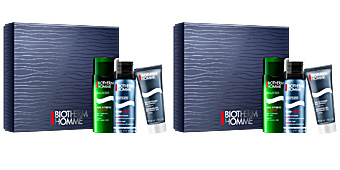 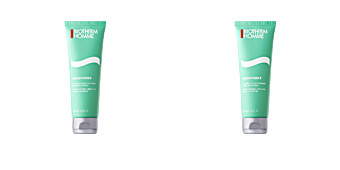 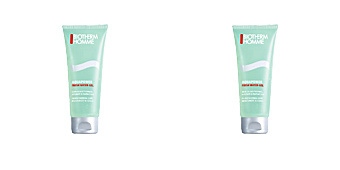 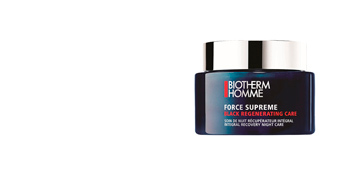 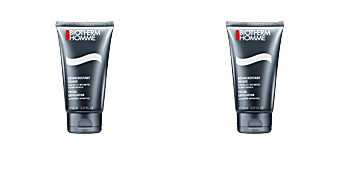 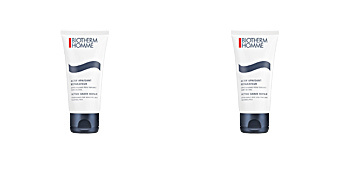 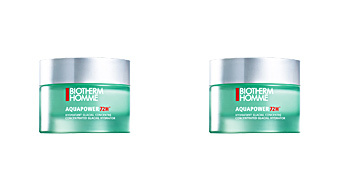 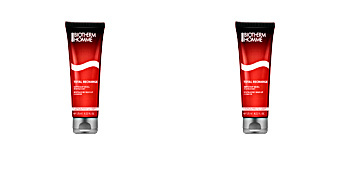 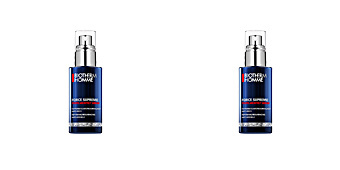 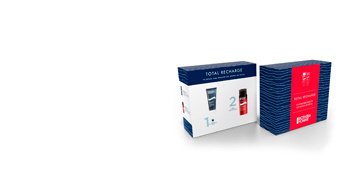 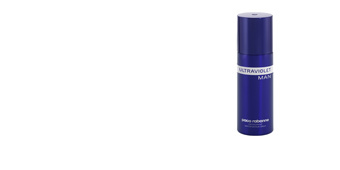 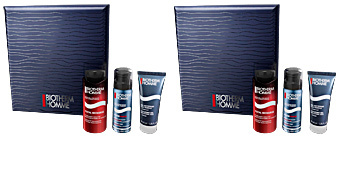 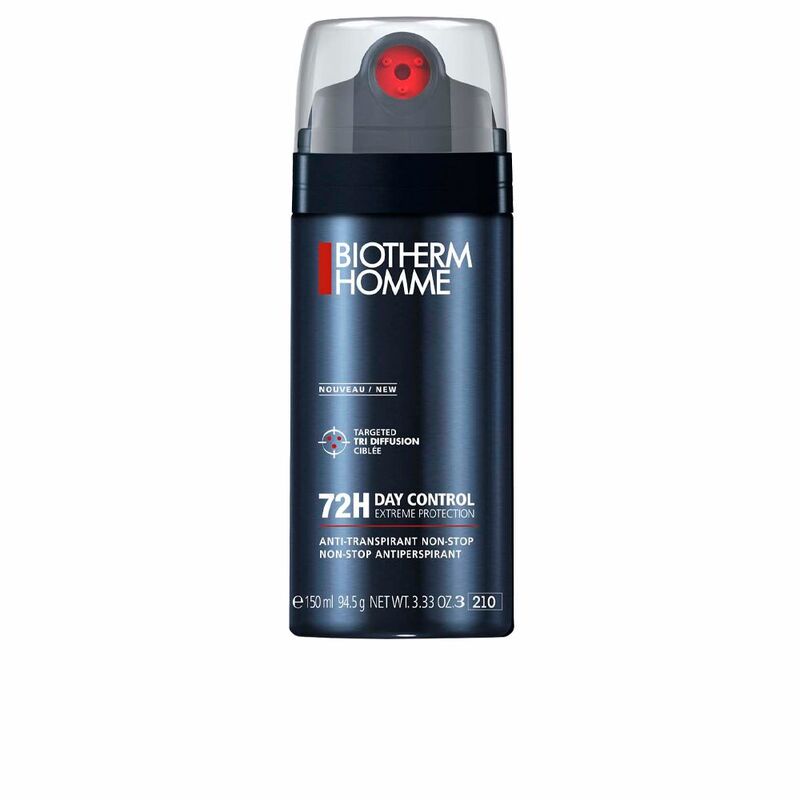 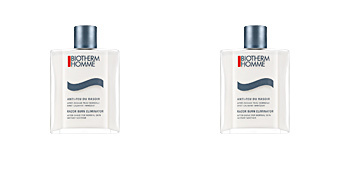 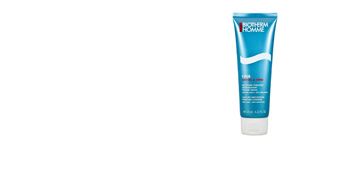 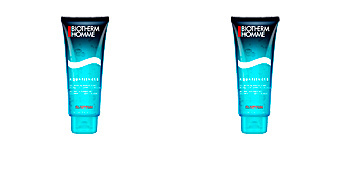 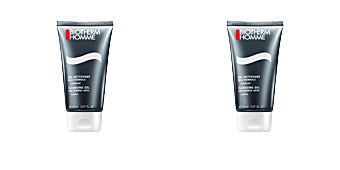 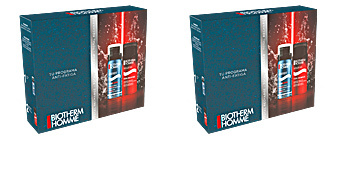 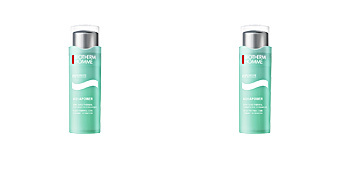 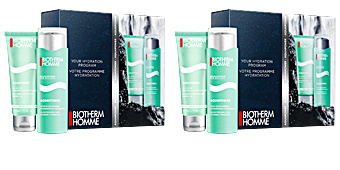 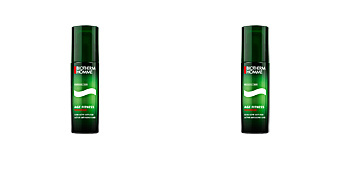 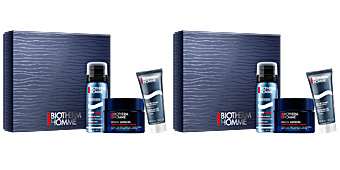 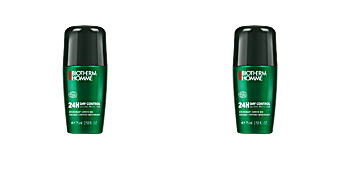 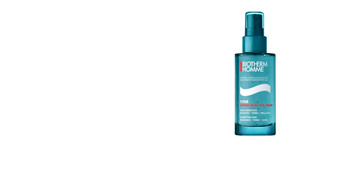 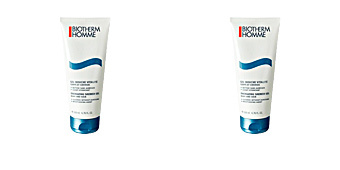 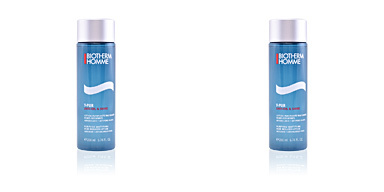 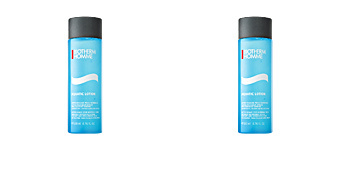 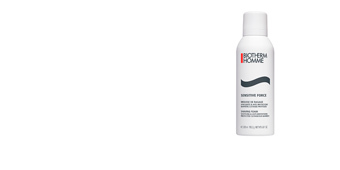 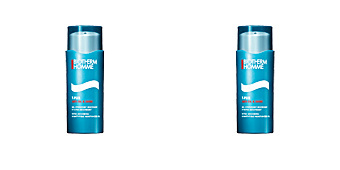 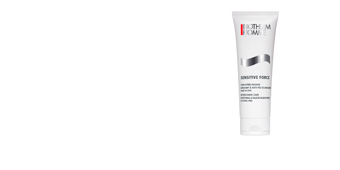 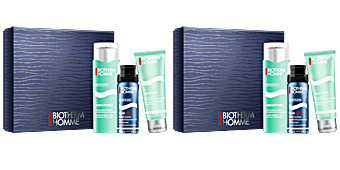 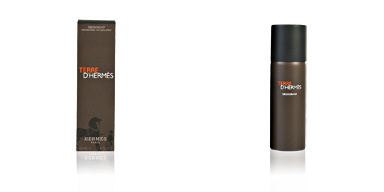 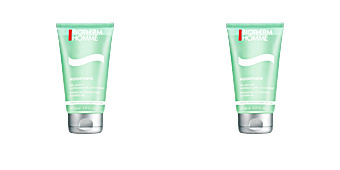 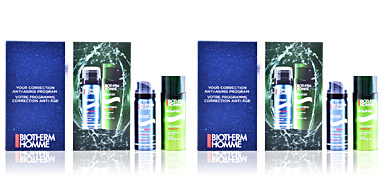 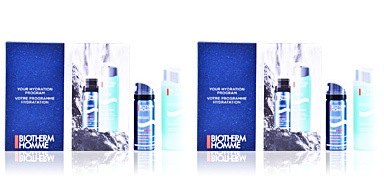 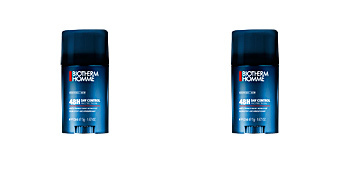 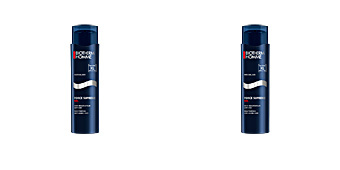 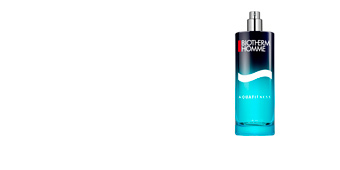 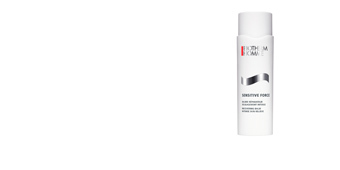 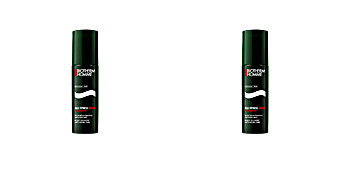 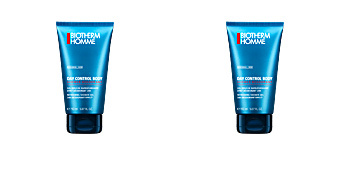 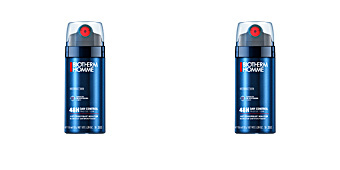 Biotherm HOMME DAY CONTROL is a range of male deodorants that provide daily protection preventing odors with a long-lasting effect (from 24 to 72 h). 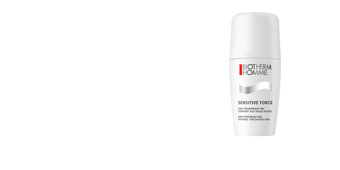 The SMART PROTECTO TECHNOLOGY™ technology keeps the area completely dry, avoiding excessive perspiration and with a feeling of comfort throughout the day. 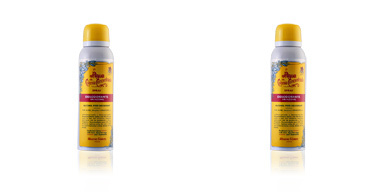 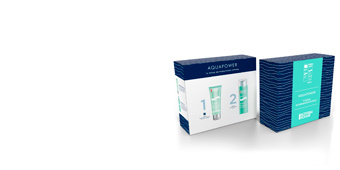 In also minimizes the development of bacteria and improves moisture in the armpit area. 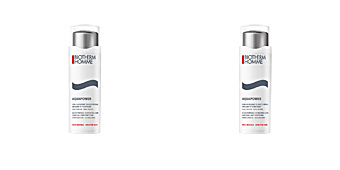 Thanks to their soothing components these deodorants respect the most sensitive skins reducing the appearance of irritations and redness. 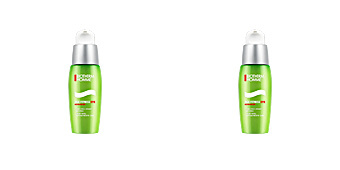 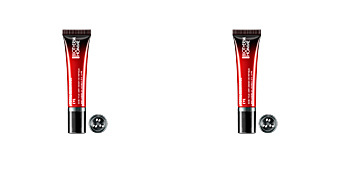 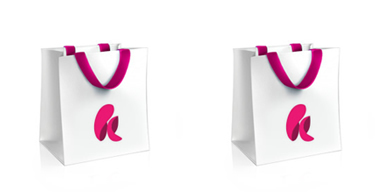 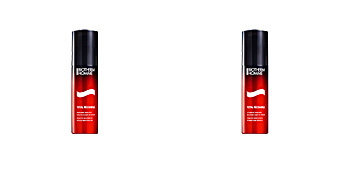 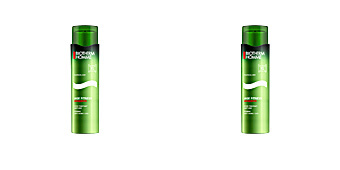 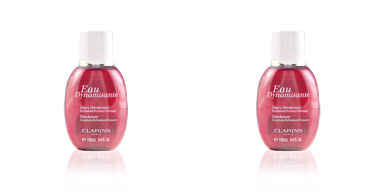 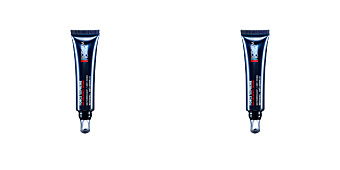 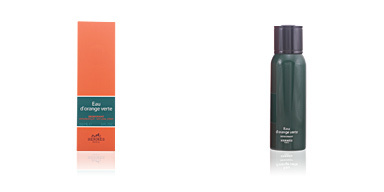 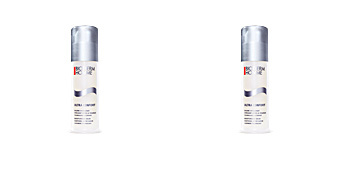 This range is available in spray, roll-on and stick formats. 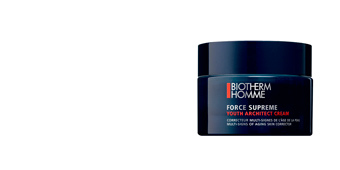 It contains aluminium salts and perlite, which work to minimize bacterial development and reduce underarm moisture.